I think you underplay the problematic biographical emptiness of Nietzsche’s life experience, with women in particular. Nietzsche himself emphasised philosophy as biographically influenced thinking and the crossover of psychology and philosophy. So why divorce the person from their thoughts so comprehensively, particularly given the “the ultimate pinnacle of man’s spirit” proposition. And on that last subject, Nietzsche left that hanging. Whereas, he was elsewhere often repetitive and relentless on other subjects. 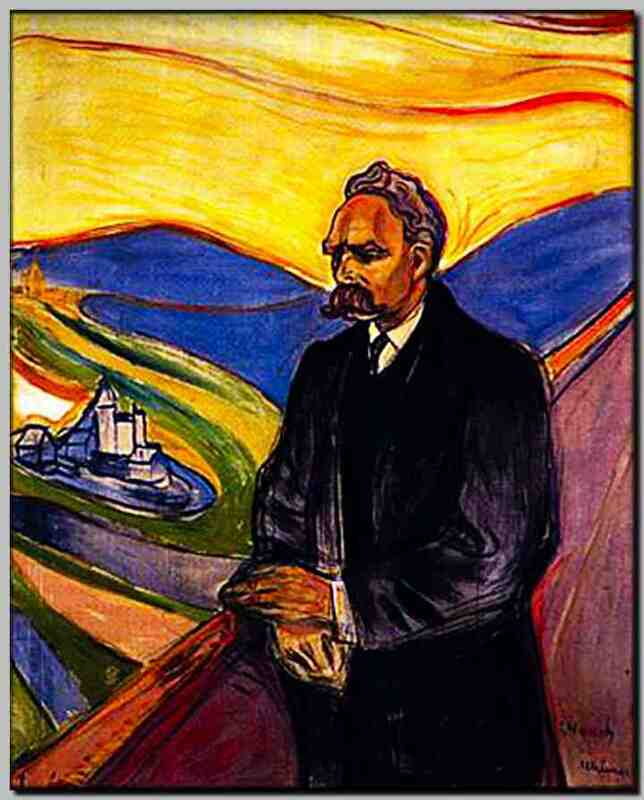 Nietzshe’s biography speaks of a stunted and unrealised ultimate pinnacle of his spirit. Lots of nasty thoughts about women mixed in with some pity and a stern resistance to anything except blue stocking encounters, with the exception of Lou Salome who had him consuming vast quantities of drugs and suicidal thoughts. This is not the only aspect of Nietzsche’s being which exhibited a very unhealthy mentality. The only reason I divorced the person from the thought in this case is that I wanted to make use of Nietzsche’s idea without going into Nietzsche’s biography. Yes, Nietzsche’s biography is relevant to his thought, but it isn’t especially relevant to what I wrote here. Nietzsche was just the jumping off point for what I wanted to say.